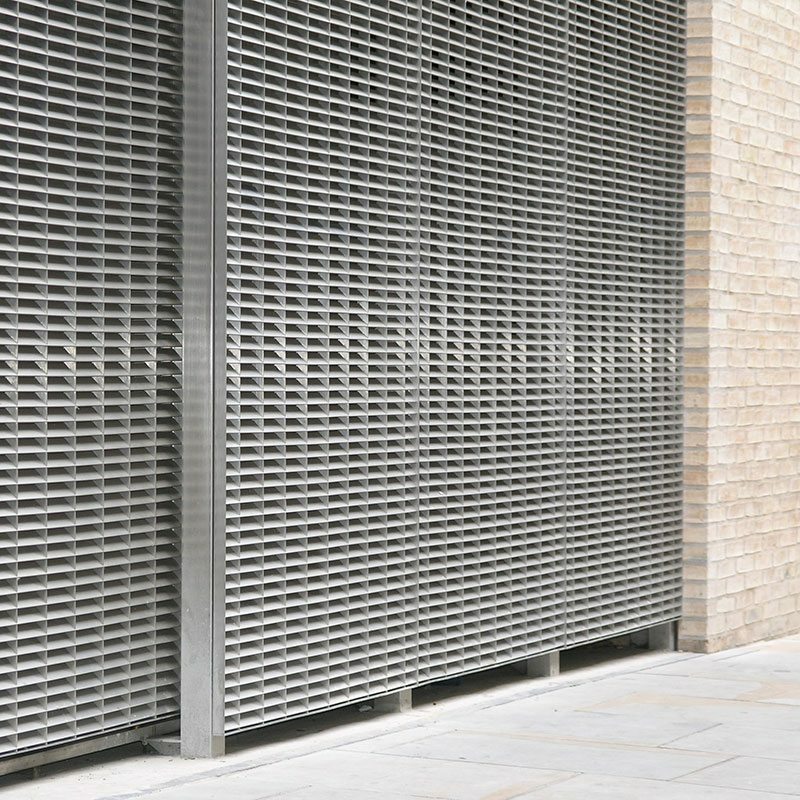 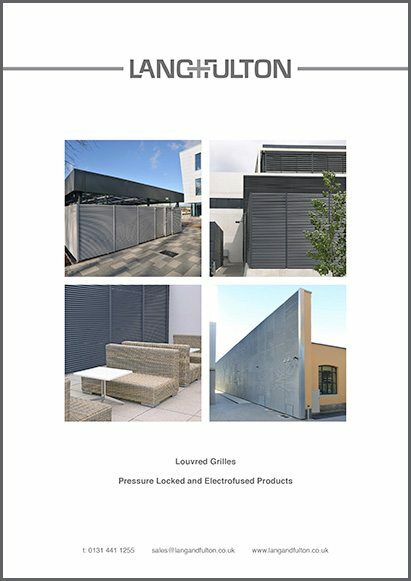 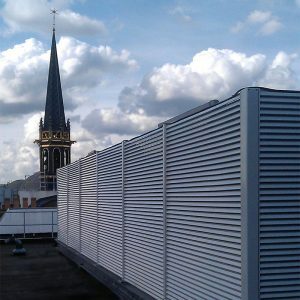 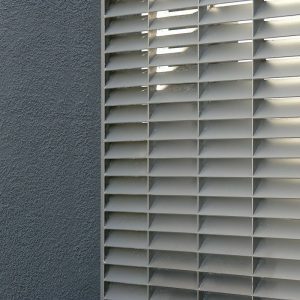 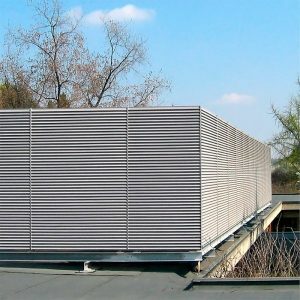 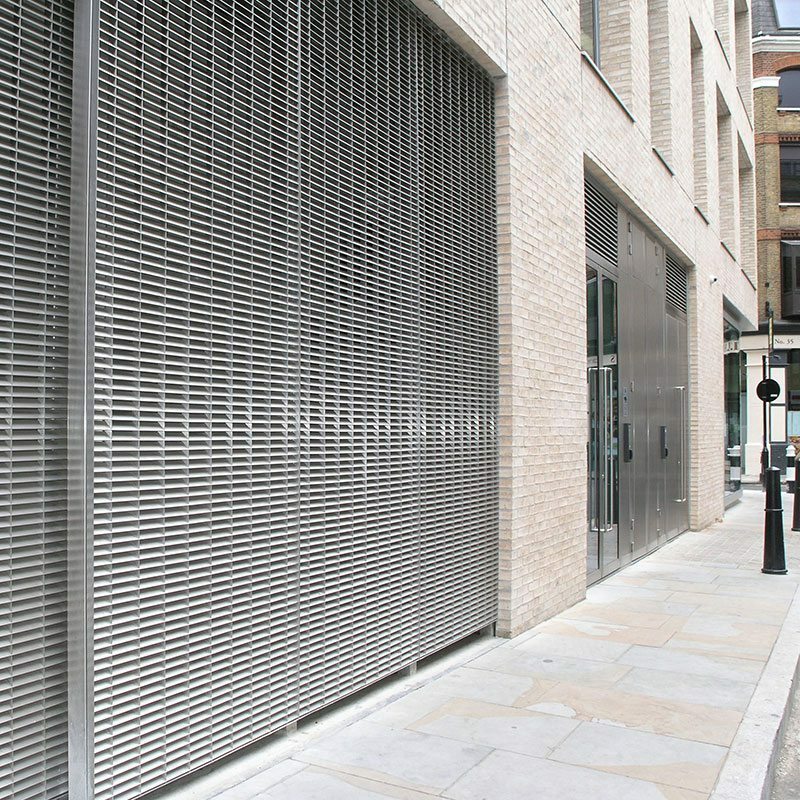 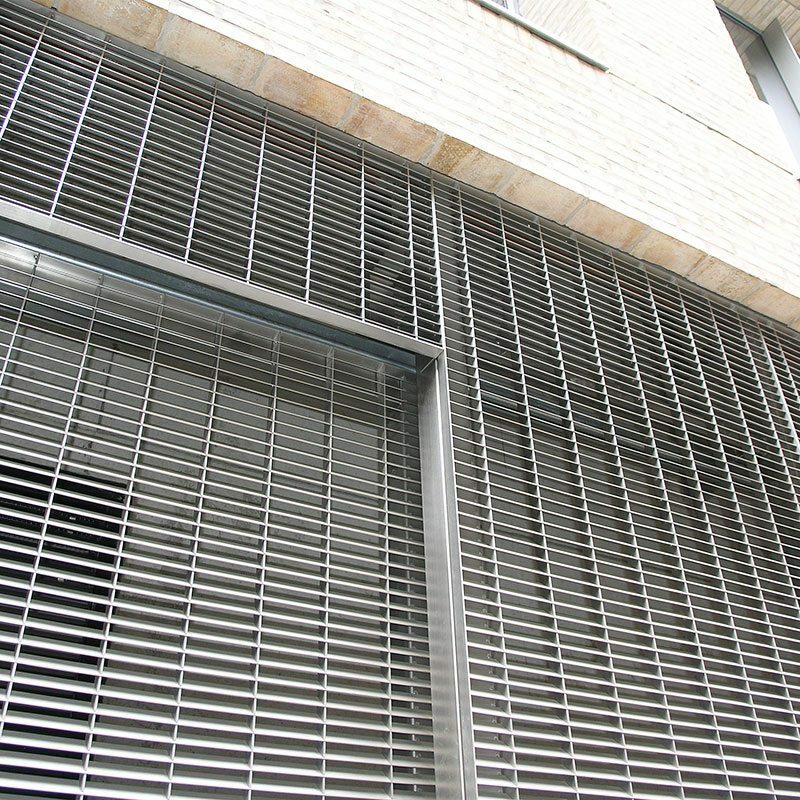 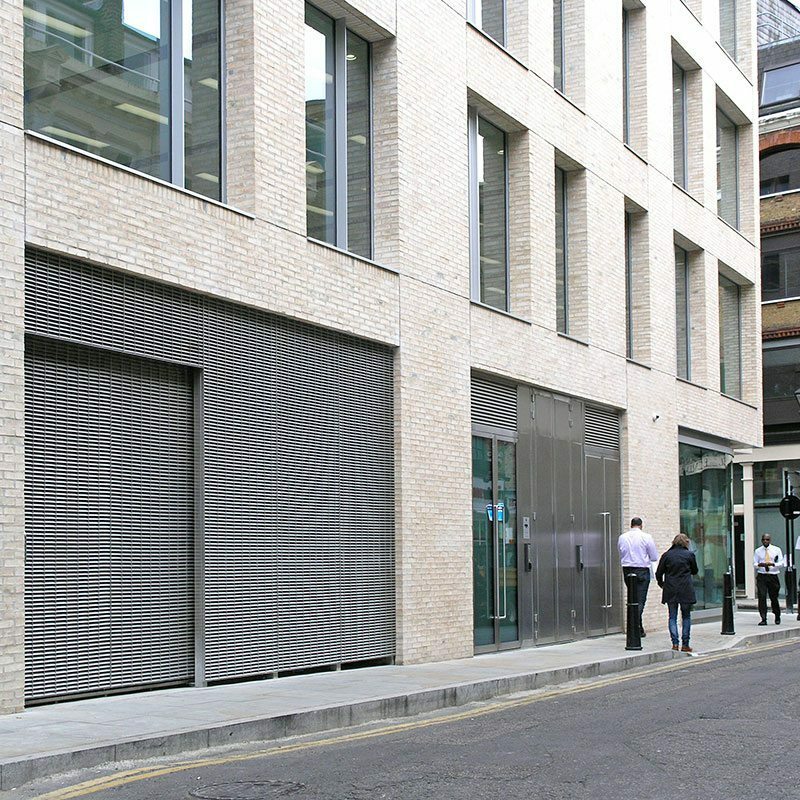 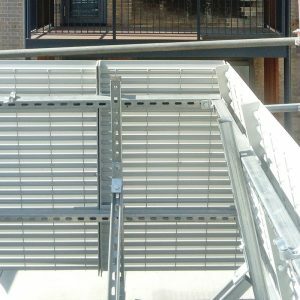 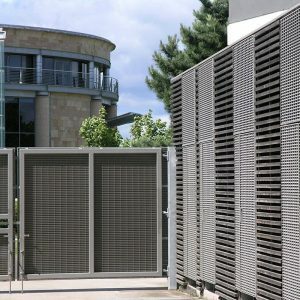 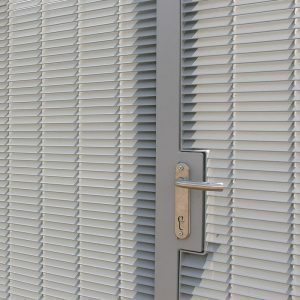 The pressure locked range of DeltaBox louvres can be manufactured in stainless steel delivering an exceptional finish for the most prestigious projects. 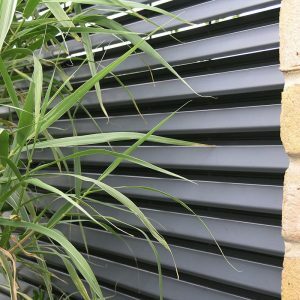 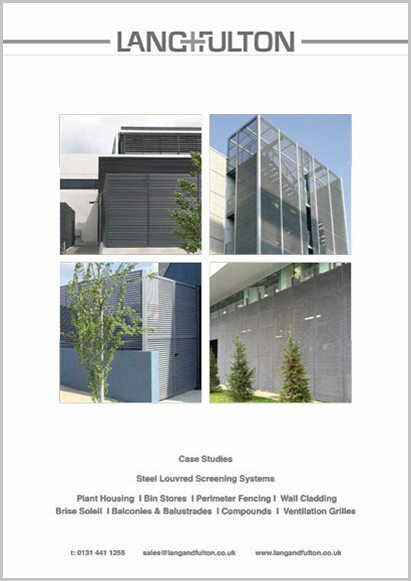 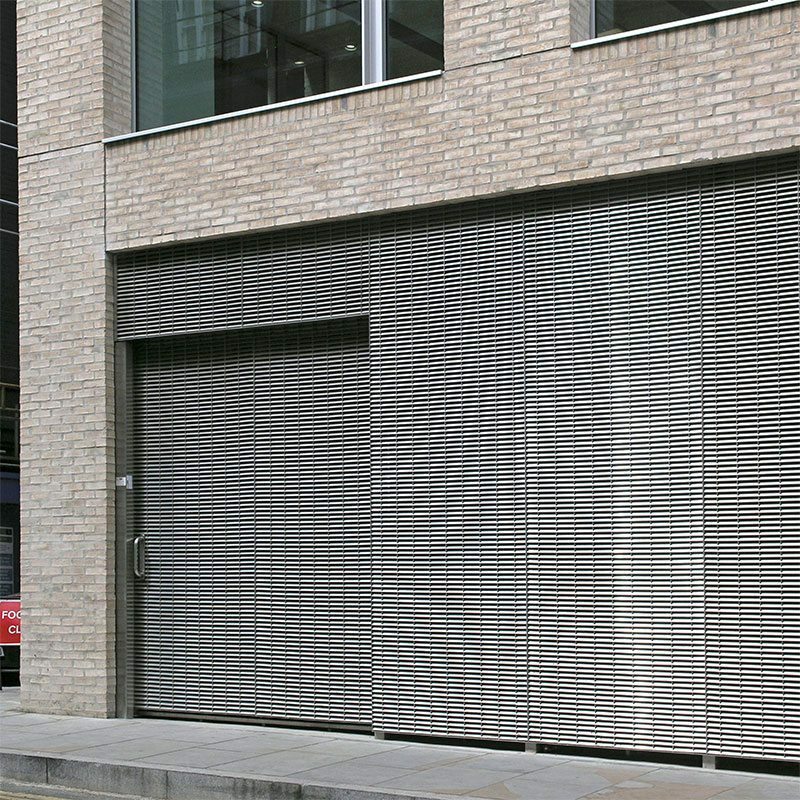 The louvres are set at varying centres, depending on the degree of visual screening and privacy required. 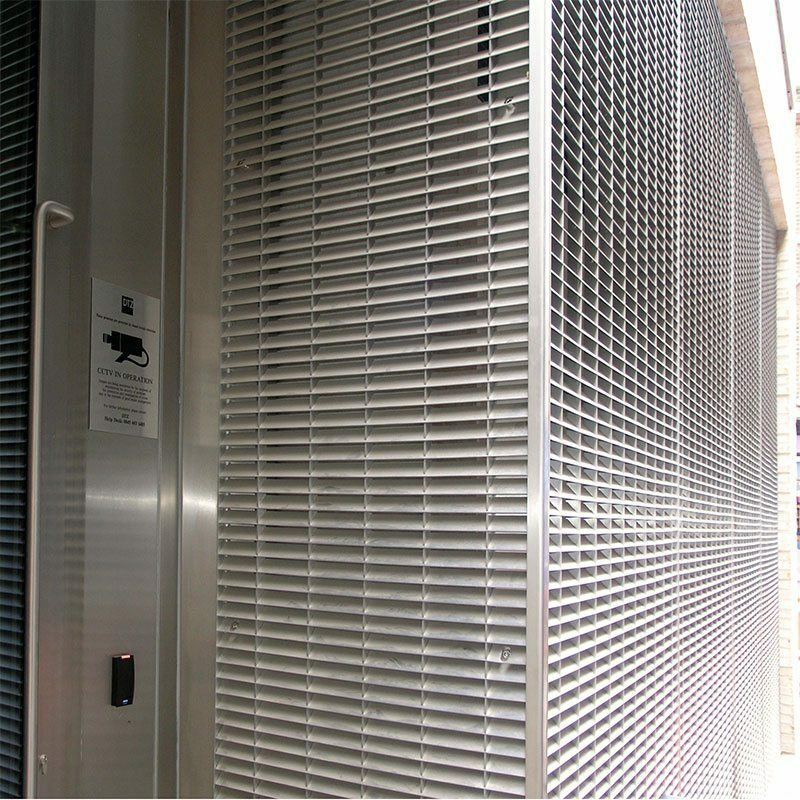 Bearing Bar: 30×3 mm. 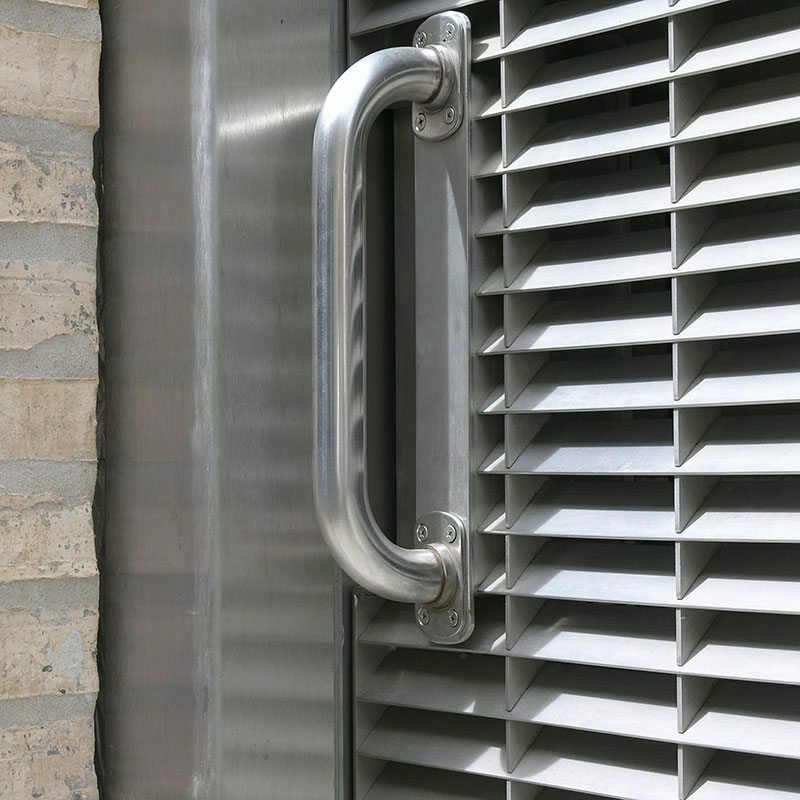 This heavier weight of bearing bar is required in order to create a stable panel. 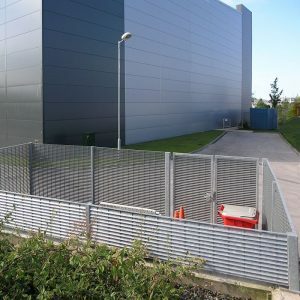 AISI 316 and AISI 316L are recommended for external use and for exposure to harsh substances or marine conditions.